Every living room can benefit from having a stylish and equally functional cocktail table. 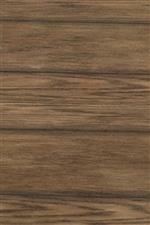 The planked oak top and slightly curved metal legs work together to convey a transitional style. 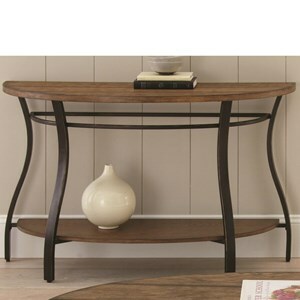 The ample top space and bottom oval shelf provide a lot of room for storage or displaying decorative items. 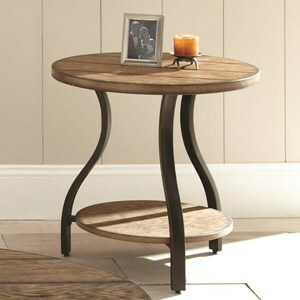 The Denise Transitional Oval Cocktail Table with Bottom Shelf at Morris Home in the Dayton, Cincinnati, Columbus, Ohio, Northern Kentucky area. Product availability may vary. Contact us for the most current availability on this product.